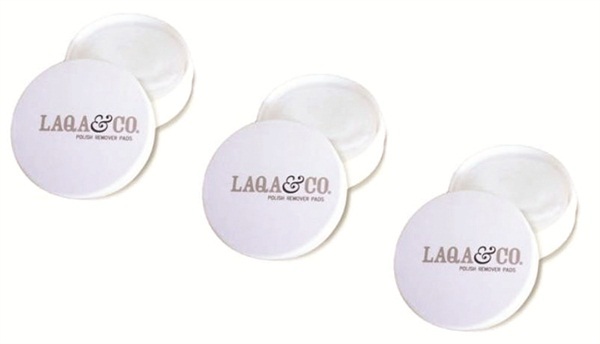 The makeup mavens at Laqa & Co. have created cute, compact Nail Polish Remover Pads for glamour on the go. The 32 pads are packaged in a sleek circular container, making it easy for nail techs to fix quick smudges in the salon or for clients to use in between visits. For more information, visit Laqa & Co..